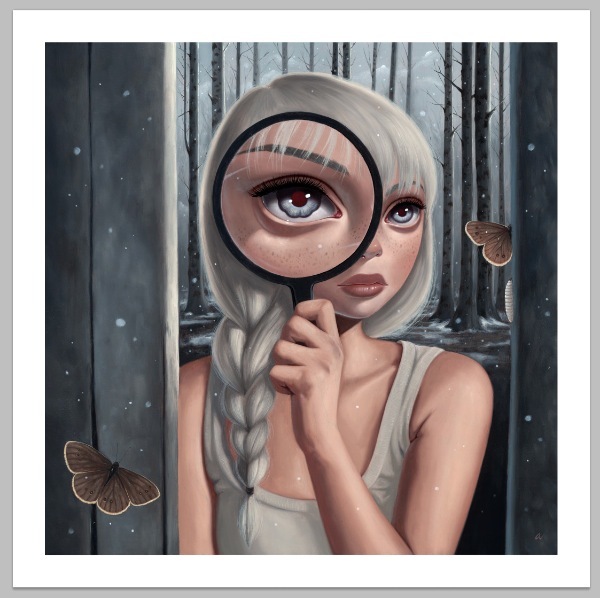 We’re excited to announce that we will be publishing two new limited edition giclee prints for Ana Bagayan that will be released this Sat, February 4th starting at 5PM. Ana’s new prints will be available for sale on our website come next Monday, Feb. 6th for those not able to make it to her opening this weekend. Details to follow here once they are ready for online purchase. 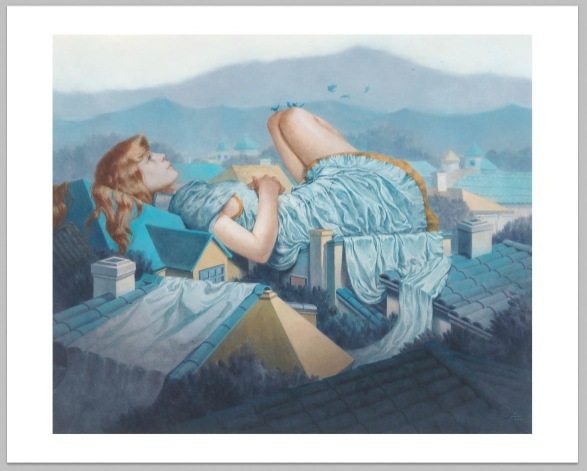 Thinkspace is happy to announce the release of a new giclee print from Tran Nguyen. 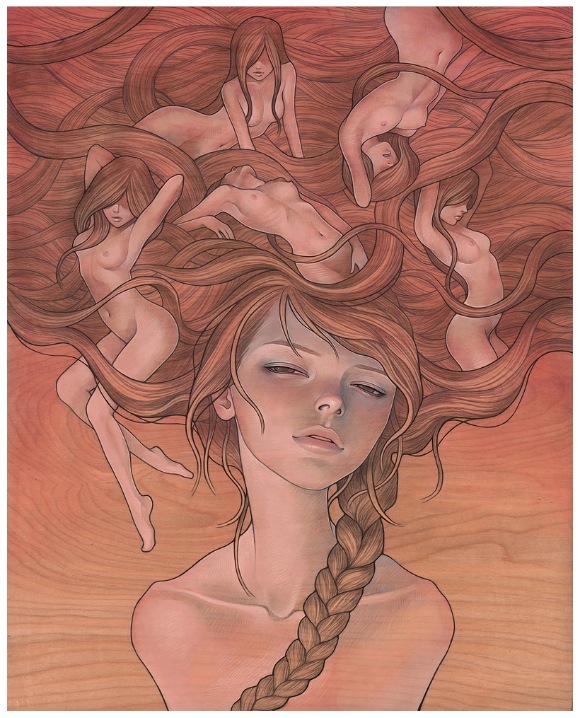 The image is taken from her recent show “The Synapse Between Here and There” that took place with us this past July. 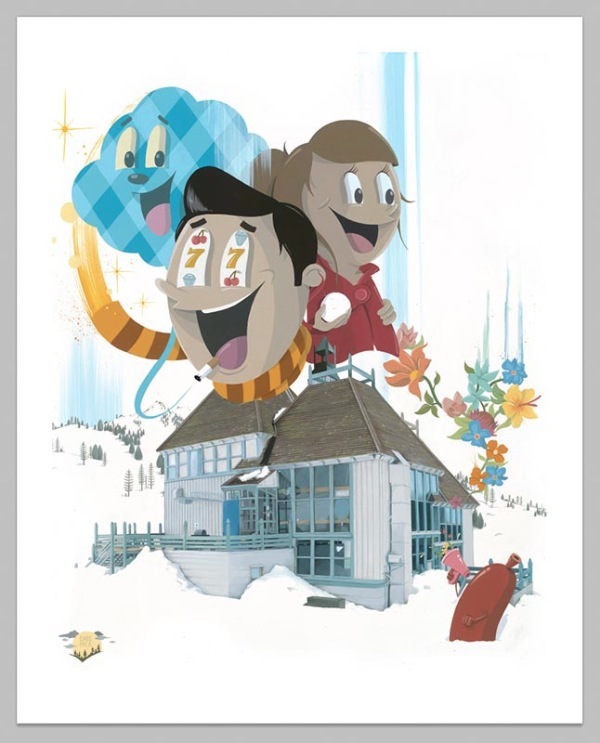 As part of our current exhibit we just published a new giclee print edition from local artist Jeff Ramirez. 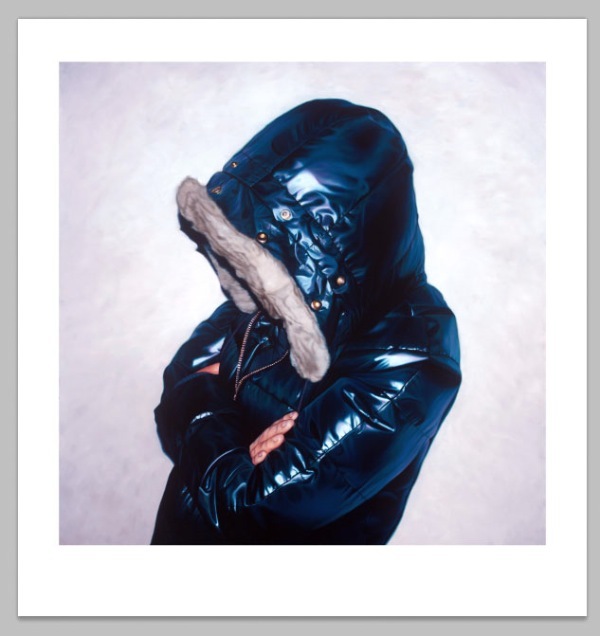 The print for ‘Nothing Ever Happens (Still)’ came out beautifully and really captures the crisp detail in Ramirez’s arresting work. Look for much more from Ramirez in the year ahead. Dabs signing the print for "The Best of Times"
So many reasons to come out this Saturday for the opening of ‘The Best of Times’ from DABS MYLA at Thinkspace. No pre-sales on this one – so please be sure to come on out this Saturday. If any are left after this weekend we’ll reach out to those from out of state that have shown interest. 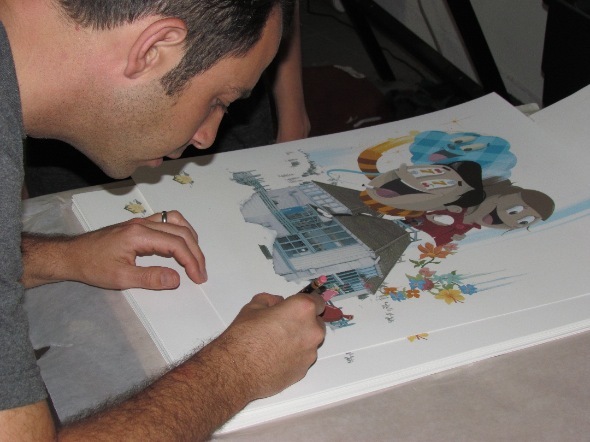 Myla signing their new print "The Best of Times"